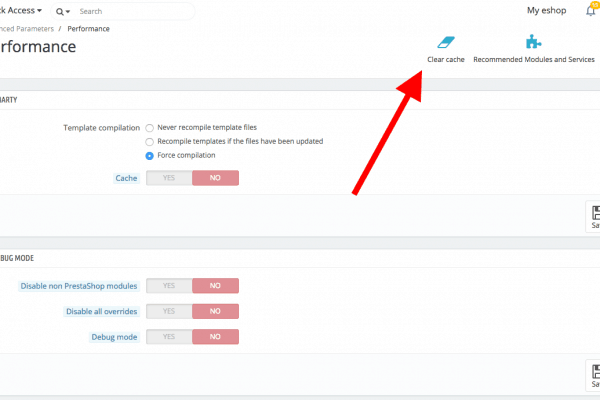 How to clear cache in Prestashop 1.7? 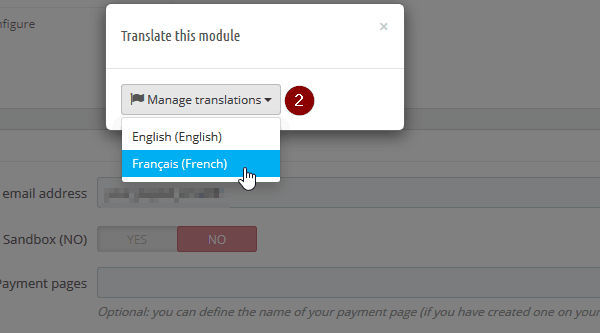 How to translate a module in Prestashop 1.7? 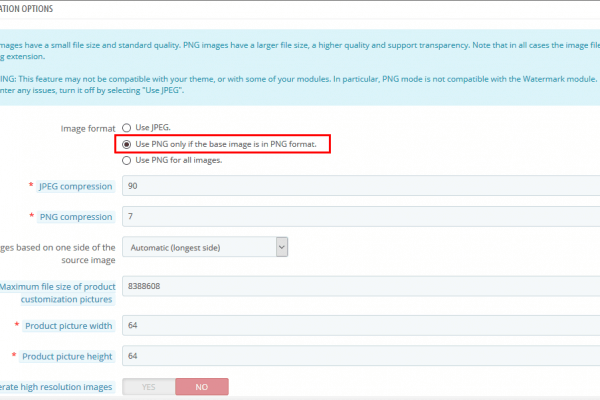 How to upload a transparent logo in Prestashop 1.7?